Absolutely gorgeous!!!! I just received my wig today, and instantly loved it!! It took me a bit to figure out how I like to wear it, but it truly does look natural. This wig is super nice. Good quality and adorable color. Strongly recommended! This is a really cute wig. The bangs need trimming though,if you don't like hair in your face. I got color light brown which I love! Most natural looking to my family, friends and customers. Immediately changes how I feel and look, improves my overall attitude, and ability to get out of the house. Very happy with this product. This is a pick on me with the wig on I love it.Great match for my hair and so easy to use, nobody ever knows it's a wig! This wig was fantastic, prefect fir and looks so real. It will be great - to look like it's your own hair I fear the parting appears unnatural. Can't wait to wear it again! This is a superb wig! It's good value and arrived promptly. I used to wear extensions and they ruined my hair so i now wear your wigs and their brilliant!! 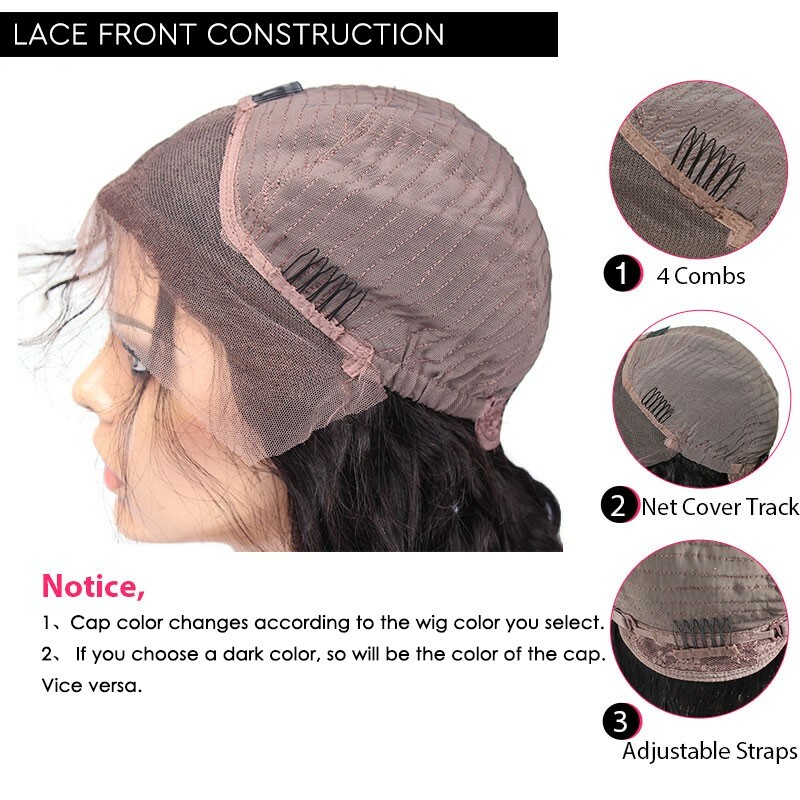 Very good quality half wig- really great hair, you really cannot tell that it is not real hair/or your own! I am using this wig as a half-wig with my natural hair styled at the front and it looks absolutely fantastic!